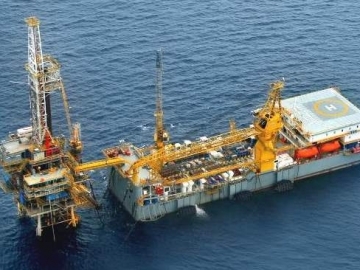 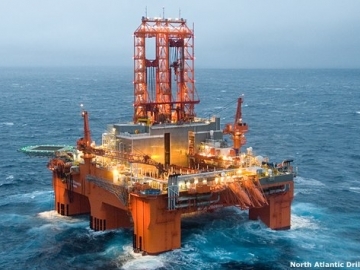 Another offshore drilling rig has been terminated by oil major Statoil, as the slump in both the drilling sector and the global oil price continues to bite. 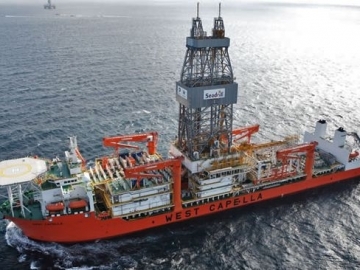 Oil supermajor ExxonMobil, has terminated a contract with Seadrill Partners for the hire of the ultra deepwater drillship West Capella. 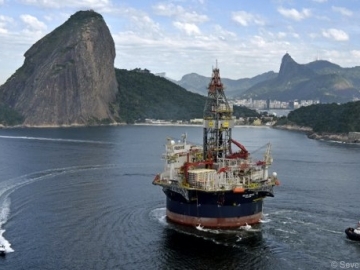 Seadrill secures drillship extension for its ultra deepwater West Tellus driller, with Brazil’s Petrobras, increasing its current contract by 18 months. 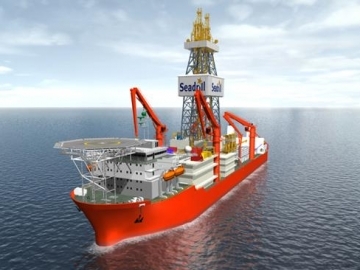 Seadrill postpones two ultra deepwater drillships from being delivered in 2016 by Daewoo Shipbuilding & Marine Engineering Korea. 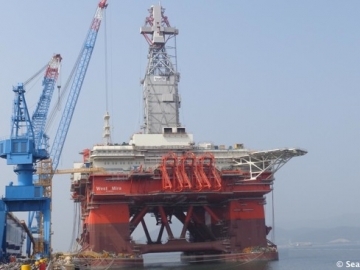 Offshore drilling contractor, Seadrill, has announced contract extensions on two of its offshore drilling rigs, the T-15 and T-16, for work offshore Thailand. 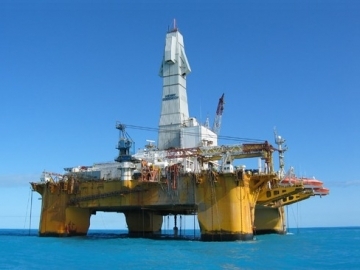 Transocean has confirmed a contract win, securing 2 years offshore drilling work for their Henry Goodrich drilling rig in Canadian waters. 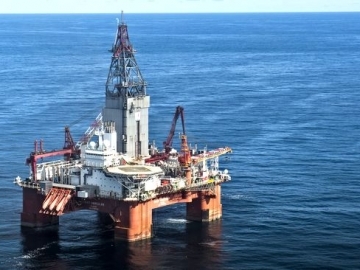 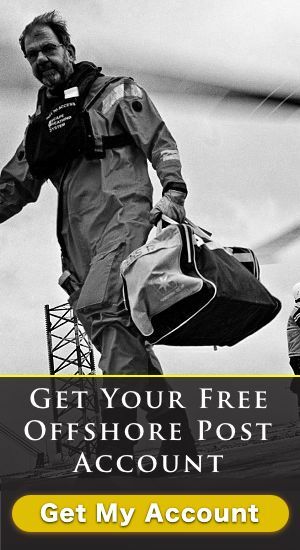 The offices belonging to Norwegian based offshore drilling contractors, Seven Drilling, have been raided by Norway’s anti corruption authority ØKOKRIM. 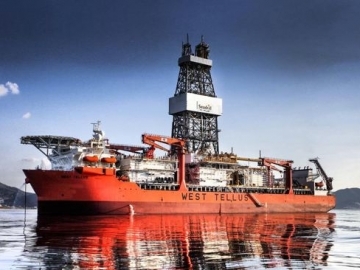 Canada’s Husky Oil, has cancelled its contract held with offshore drilling contractors Seadrill, for the half built West Mira semisubmersible drilling rig. 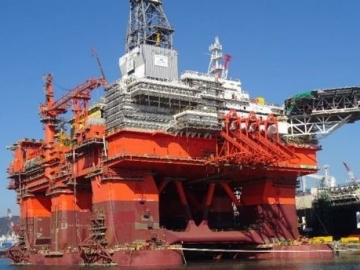 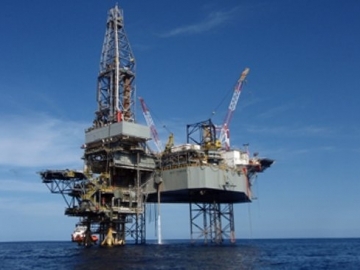 Offshore drilling contractors, Seadrill, have walked away from their half constructed West Mira Semisubmersible drilling rig, after continued delays by the shipyard. 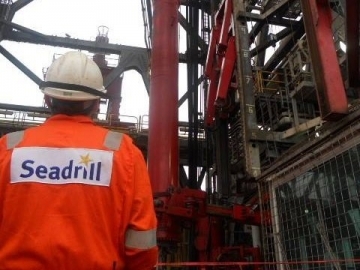 Seadrill, NADL and Rosneft have agreed to delay the agreement announced on 26 May until May 2015, whilst the uncertainty around ongoing sanctions persists.